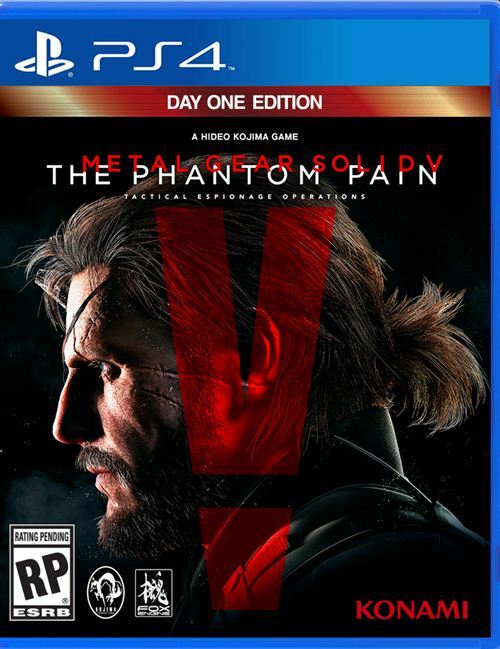 Ever since the released of Metal Gear Solid 5: Ground Zeroes fans have been clamouring for a release date for The Phantom Pain. However it seems that Hideo Kojima is not in a hurry and will take his own time to make the game as polished as he possibly can. After all there is a lot riding for Konami on this game as The Phantom Pain is one of their biggest ever game release in recent years. Today Hideo Kojima revealed an interesting feature that players can use in the game. 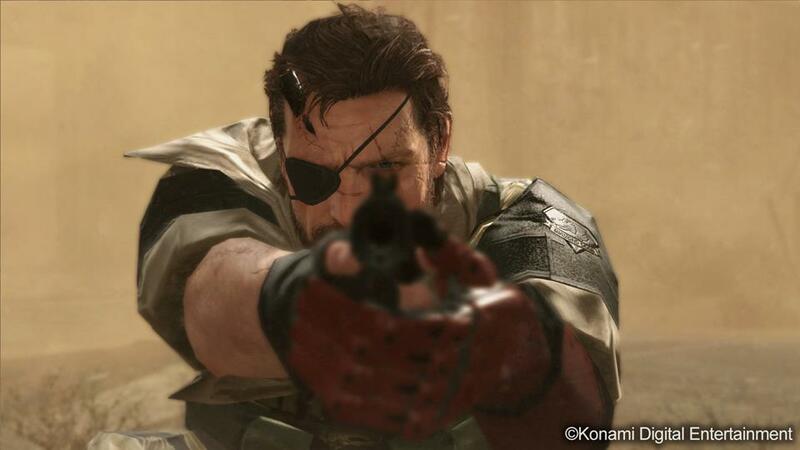 Remember the screenshots we shared with you recently which showed off Snake covered in blood? Kojima has confirmed this is a gameplay feature and Snake can wash off the blood by taking a shower in the game (Thanks JunkerHQ for the translation). So unlike other games, the blood won’t just fade away magically in The Phantom Pain . According to an image emailed to GamingBolt, it seems that Square Enix Products have revealed the real identity of the Man on Fire. This character was first showcased during GDC 2013 and many had speculated him to be Volgin. Turns out he is indeed Volgin according to Square Enix Products. Now you may wonder why is Square Enix posting about Metal Gear Solid? Well, you see Square Enix handles the Kai Arts figurine business and they are apparently making figurines for the characters in Metal Gear Solid 5. Another interesting point to be noted is that they actually decided to make a figurine out of him indicating that Volgin possibly has a major role in the game. Spoiler alert: Volgin was killed by Snake in Metal Gear Solid 3 but this won’t be the first time that a dead character is coming back. After all The Phantom Pain will deal with phantoms. However take this information with a grain of salt unless you hear it directly from Konami. We also searched through the 2015 photo stream of Square Enix Product Facebook page and it seems it was taken down. Metal Gear Solid 5 does not have a release date but it’s confirmed to be coming out this year on almost all major platforms including PS4, Xbox One, PC as well as PS3 and Xbox 360. Thanks Nathan for the image.